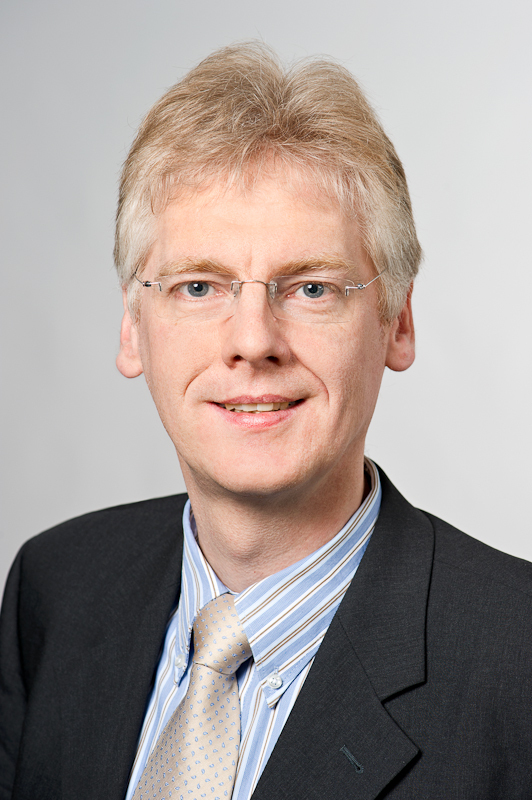 Stefan Minner is a Full Professor for Logistics and Supply Chain Management at the School of Management, Technische Universität München. His research interests are in global supply chain design, transportation optimization and inventory management and the work was published in leading peer reviewed journals, including Management Science, Manufacturing & Service Operations Management, Operations Research, and Production and Operations Management. Recent projects include logistics for the automotive industry, retail operations, and last-mile city logistics. In his consulting work, Stefan Minner has cooperated with several national and international companies from various industries. He is a fellow of the International Society for Inventory Research (ISIR) and is currently vice-chairman of the scientific advisory board of the German Logistics Association (BVL), a member of the Research Committee of the European Logistics Association (ELA), and the speaker of the research training group Advanced Optimization in a Networked Economy (AdONE) at TUM.